Snapchat’s IPO was one of the most-hyped Wall Street street debuts in years, but its results since have been, for lack of a better term, “meh.” Snapchat’s latest quarterly results aren’t looking any better. 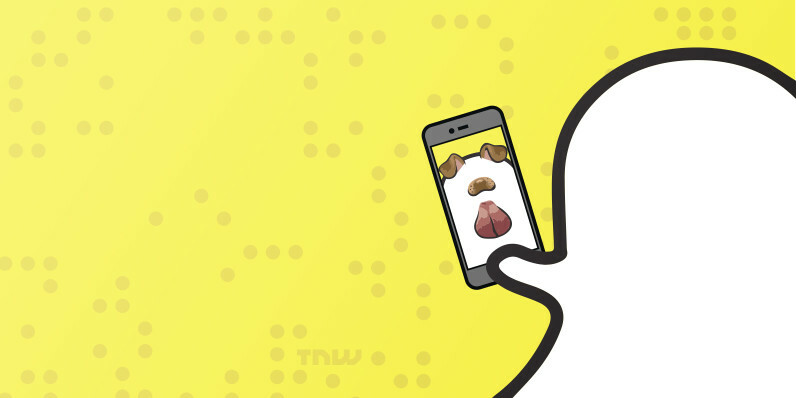 In fact, they should be somewhat worrisome to investors: Snapchat only grew 4 percent over the previous quarter – adding 7.3 million users – to a total of 173 million. That fell short of even the modest analyst growth expectations, which predicted an increase to 175.2 million users, according to Reuters. On one hand, that’s better than Twitter, which added an insignificant amount of users in its most recent quarter. On the other hand it pales in comparison to Instagram, which is many years older yet is still growing at an impressive rate; the company added 100 million users between December 2016 and April 2017, or roughly 20 million users per month. Of course that’s in large part because Instagram blatantly copied some of Snapchat’s most unique features, namely Stories. In fact, Instagram says 250 million people are now using Stories since it was introduced in August of 2016 – more users than Snapchat has total. If there’s anything I’ve learned about the tech industry, it’s that being first isn’t enough to stay first. Snapchat needs to step its game up if it doesn’t want users to keep abandoning it or its growth stall as badly as Twitter.